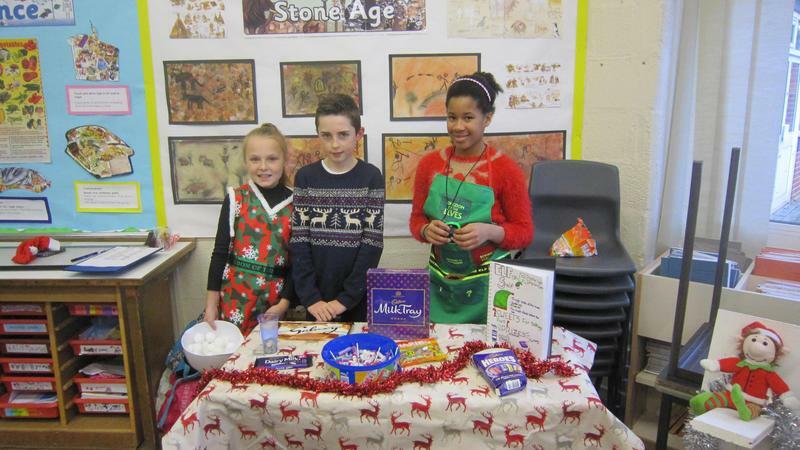 Our Christmas Fayre, on Friday, was a fantastic success. 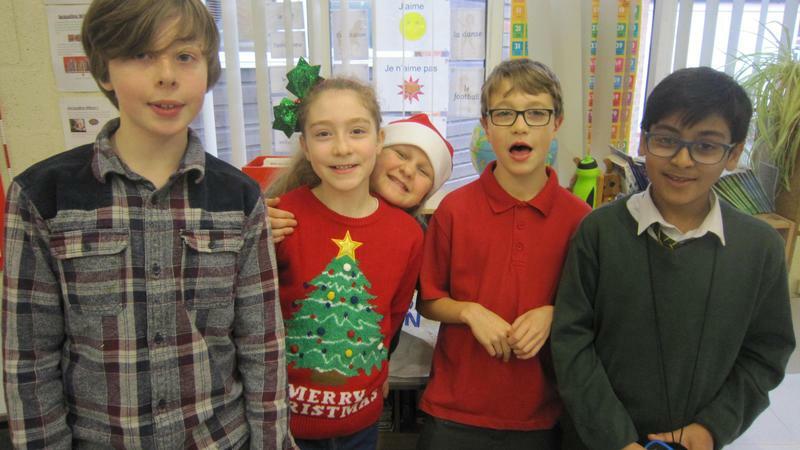 The Hall was filled with stalls selling gifts and crafts along with opportunities to try your luck at games and the raffle of Christmas Hampers. 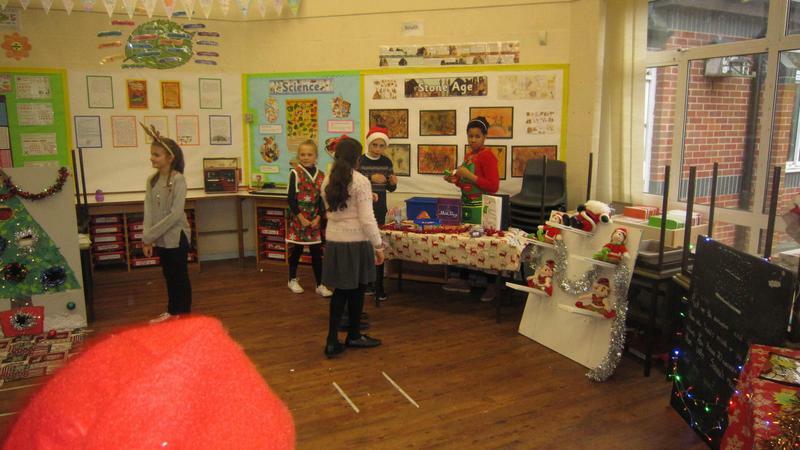 Year 6 children provided a range of games for everyone to try, some down to skill and some down to luck! 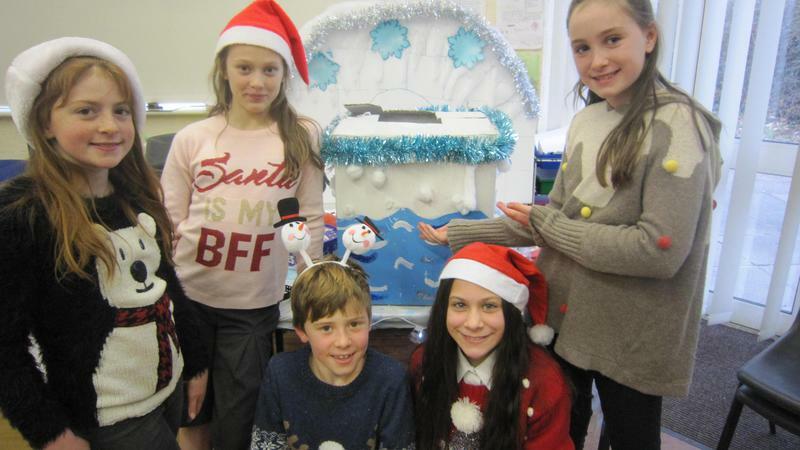 This year, the Fayre spilled out into the playground with further stalls and activities. 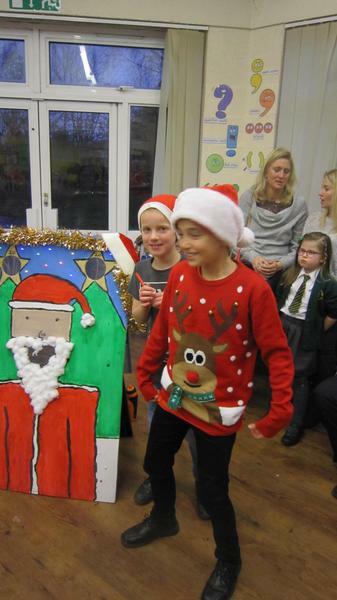 The highlight of the event was the visit from Father Christmas. 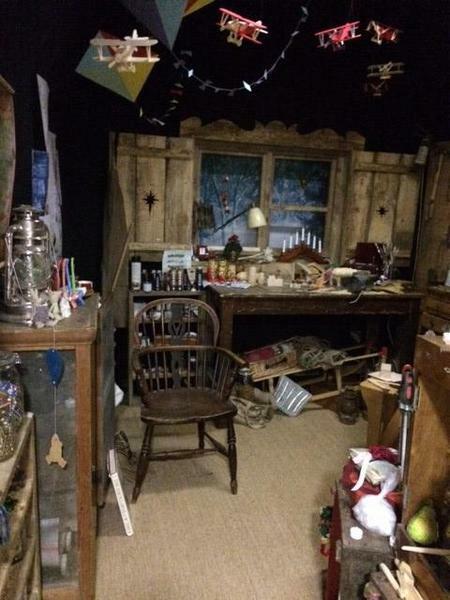 He could be seen in his fantastic grotto where he was seen by a constant stream of children. Altogether a wonderful event which is sure to have raised much needed funds for our school. Many thanks to the PA for organising the event and all those who contributed to a very successful and enjoyable day. 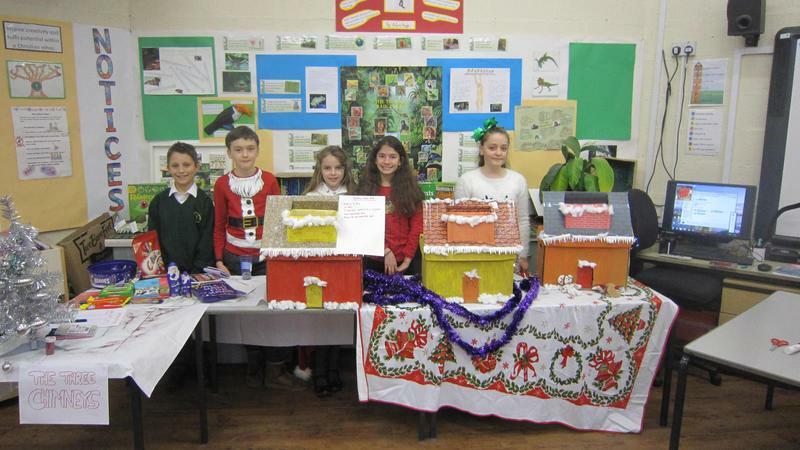 Our photographs show Santa's fantastic grotto and some of our Year 6 children with their games.